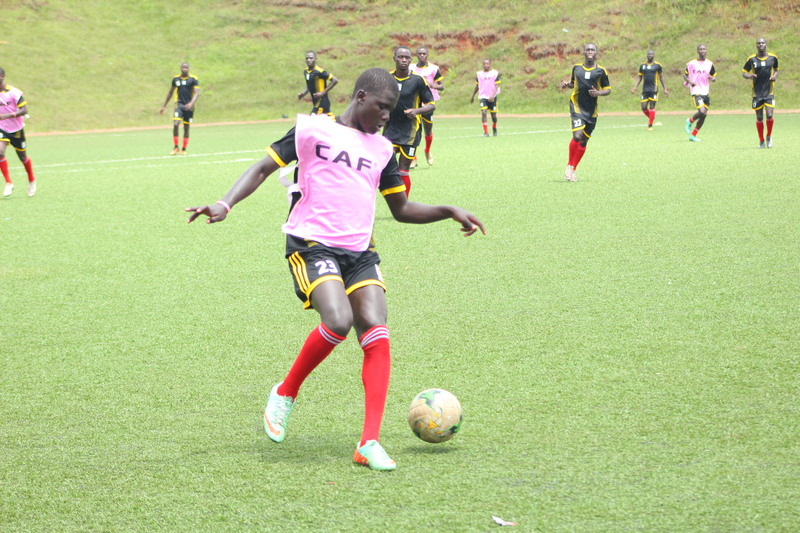 Juma Ibrahim controls the ball in a training session at Njeru Technical Centre. 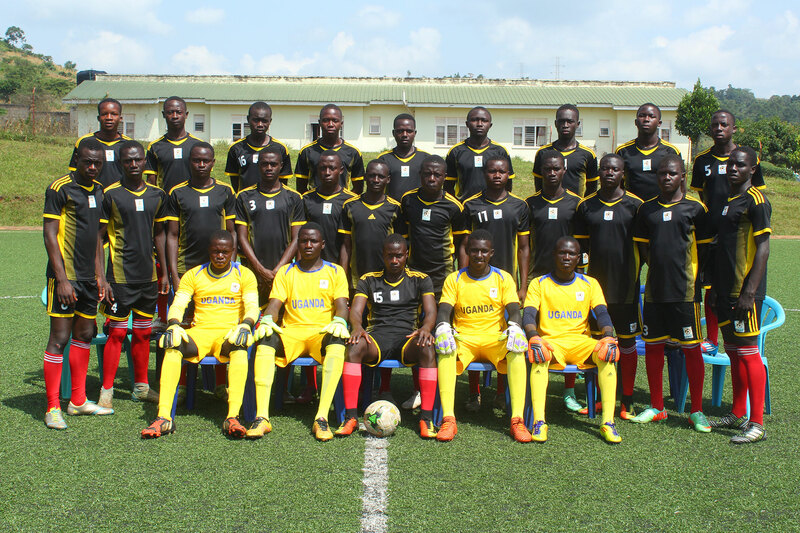 Juma is among 11 other players named in the squad but also featured in the 2018 CECAFA U17 Championship in Burundi in which Uganda finished third. Juma a defender, struck a brace in the U17 CECAFA Championships in Burundi this year against Kenya, a game which Uganda won 4-1 to finish third in the tournament.